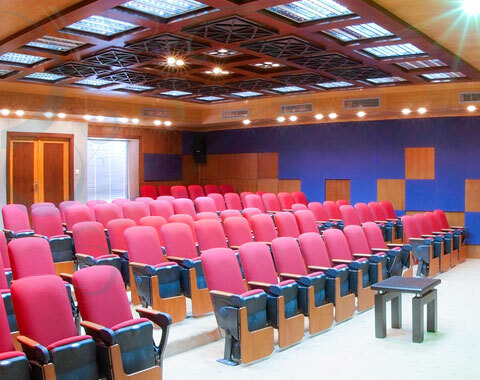 HEC Center is equipped with high tech auditorium with a seating capacity of around hundred seats. We have the ability to expand the seating capacity by interconnecting the auditorium with other HEC labs using our video conference system. HEC Auditorium supports AAU to reach out the local and international community through our multi video conferencing facility. AAU conducts most of the social and academic events in this auditorium.